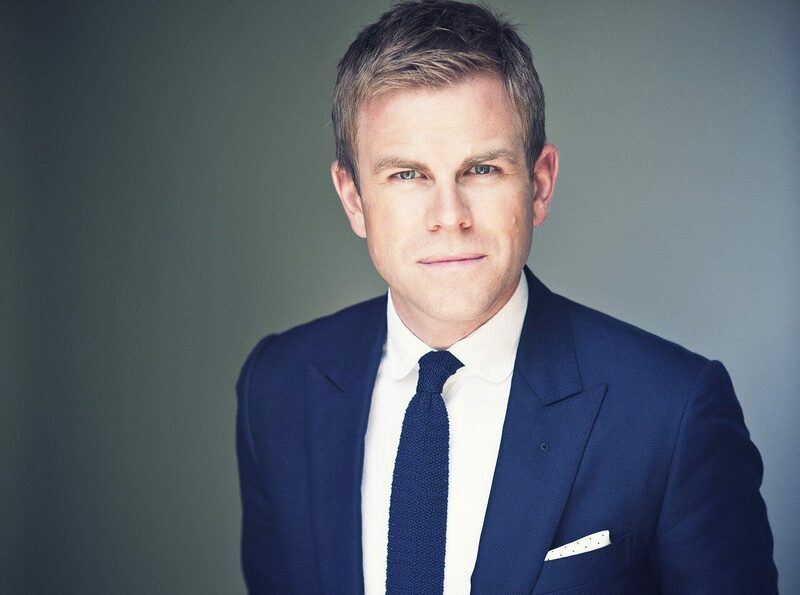 A regular face on Channel 5 news, Matt Barbet is the lead presenter on 5 News Tonight, Weekdays on Channel 5. In the past Matt has worked on shows like News Hour on Daybreak, The Cycle Show on ITV4 and The Wright Stuff, The 5 O’Clock Show and BBC London News. He is a truly experienced presenter in the studio as well as in the field reporting live and has done so from all over the world including in places like Ethiopia, Haiti and Afghanistan. He has twice reported from The Oscars and fronted Channel 5’s live coverage of the royal wedding of Price William and Catherine Middleton, in front of Buckingham Palace. Matt is also a fine radio presence who has built up a big following and is known to millions from his time reading the news on BBC Radio 1 during Sara Cox’s Breakfast Show. He has also presented Weekend Breakfast on BBC Radio 5 Live and presented The Briefing on ground breaking online station Monocle 24. As a writer, Matt has many credits including articles for Cycling Plus, Monocle, The Independent and many more. A patron of Norwood, a charity which he has helped to raise more than £400, 000, he has interviewed former FA Chairman Lord Triesman in the role. Matt has lots of experience in the corporate sector and has conducted interviews, fronted Q&As and much more for likes of Fujitsu, Cartus Home Sale Network and Frontier Magazine’s Travel Retail Awards in Cannes, which he hosted.